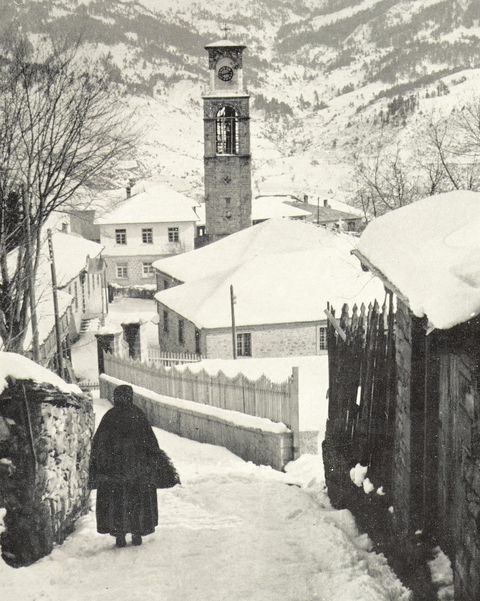 Metsovo is one of the most picturesque and traditional towns in Greece. 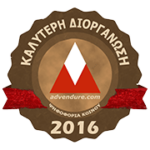 It is built at an altitude of 1,156 m, founded on one of the highest mountains of Pindos, on the verge of the boundaries of Epirus, Thessaly and Western Macedonia. 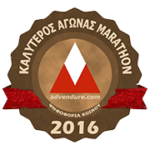 It is the capital of the homonymous province with a population of around 6,000 inhabitants. 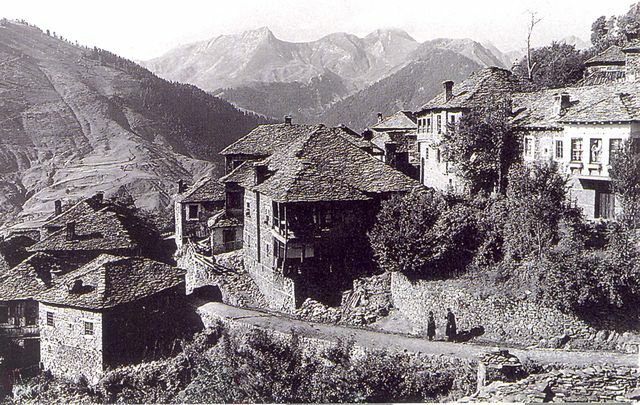 Metsovo was first mentioned in a chronicle written by the Filanthropians Proclus and Komninos in 1380 AD. 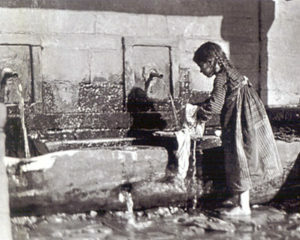 Originally, it was a small settlement of shepherds. 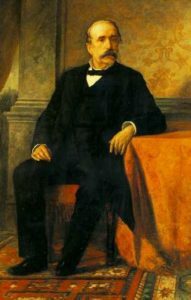 Later, due to its significant geographical position it was awarded a particularly preferential treatment, which contributed to its survival and accelerated the pace of multifarious development in difficult times. It is reported that in 1430 AD, the Metsovites were granted privileges by Sultan Murad the Second as a reward for the tolerant attitude of the Metsovo guards of Zygos against the Turkish troops of Sinan Pasha, who were heading to Ioannina. Renewal of these privileges was given in 1659 by Sultan Mehmet the Fourth. 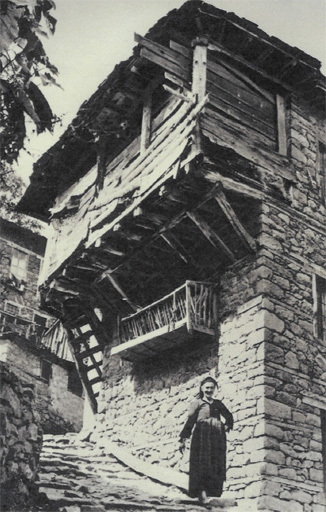 Based on these privileges, Metsovo and the surrounding villages Malakasi, Milia, Anilio, Votonosi, Old Koutsoufliani (Platanista) and Derventista (Anthohori) became a kind of federation, an autonomous democratic state in the Ottoman Empire. 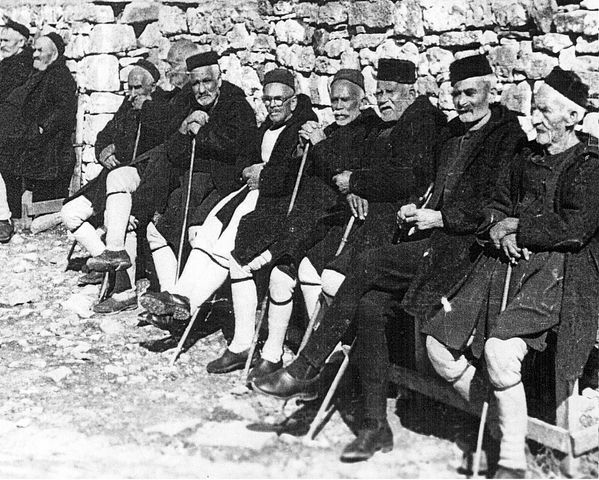 The privileges of Metsovo were abolished in 1795 by the centralized state of Ali Pasha. Τhe Patriarch Exarchy constituted an exception, which was maintained until 1924. 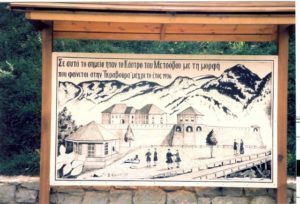 In 1700 AD, a Greek Grammar School was founded in Metsovo, which became one of the most important educational centers and where eminent pedagogues taught for several years. 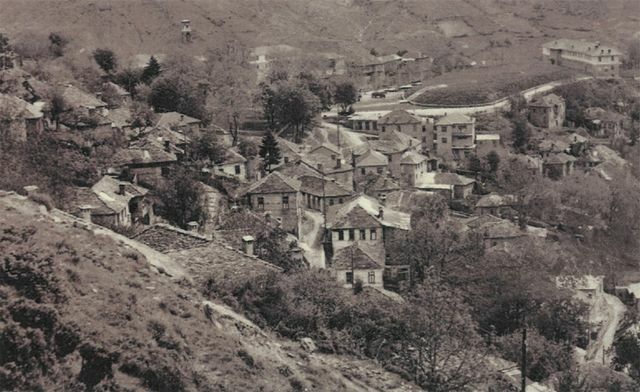 Metsovo suffered a severe damage on March 27, 1854 by the Turkish troops of Avdi Pasha. This is the infamous ‘Doom of Grivas’. The progress propelled in Metsovo after the destruction of Grivas is due to the many benefactors that the village promoted and whose rich bequests provided financial support to the region. 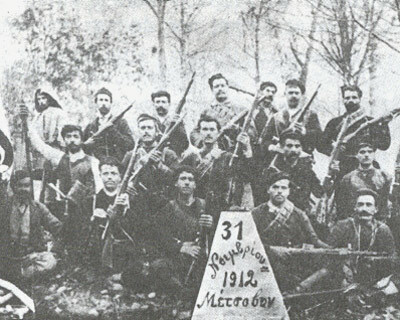 Metsovo was liberated from the Turks on October 31, 1912 by the forces of ordinal Greek army and Cretes and Ipeirots volunteers. The most crucial fact as regards to the contemporary economic and cultural development of Metsovo is the establishment of the Baron Michael Tositsa Foundation, founded in 1948 by the homonymous benefactor, at the instigation and encouragement of Evangelos Averof-Tositsa. 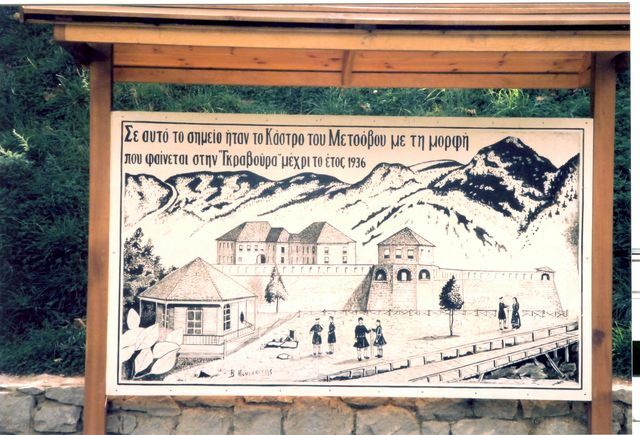 The very long line of great men of Metsovo includes: the Metsovian neomartyr Nikolaos (17 May 1617), the Scholars of the Nation Nicholas Tzartzoulis, Parthenius Katzioulis, Dimitrios Vardakas, Trifon the monk, Adam Tsapekos, the National Benefactors George Averoff, Nikolaos Stournaras, Michael Tositsas, Triantaphyllos Tsoumagkas, Kyriakos Flokas, Baron Michael Tositsas, National chieftains Dimitrios Ipatros, Anastasios Manakis, Ioannis Gadelos, Apostolos Hatzis, Dimitrios Zamanis and the politician and benefactor Evangelos Averof-Tositsas.